A community goal is to promote the identity and character of Glenside. The following are Association activities to progress that goal. 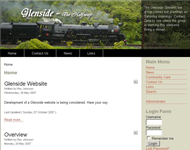 The Association publishes a regular newsletter for the Glenside community. 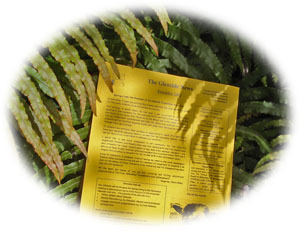 The newsletter format is a single double-sided A4 page. It is hand-delivered to Glenside residents and is timed to be available in the week prior to the next Association meeting. Content covers key community issues or activities, local news, movement of residents in and out of the area and Pet of the Month. 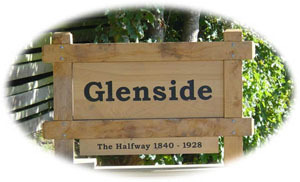 The Association organised installation of three Glenside suburb entrance signs in 2007. A fourth sign was erected in 2013 by Wellington City Council as a result of an Environment Court Hearing outcome about the construction of the Westchester link road. Organising the sign included working with an architect to design a sign that would suit Glenside\\\'s character, working with the Wellington City Council grants committee to obtain funding, and obtaining the services of a very supportive local business to build and install the signs. The signs are located at the Monterey, Willowbank and motorway entrance routes to Glenside and on the Westchester link road. The Association published the website. Community members provided input to the design of website through their expressed views on goals for Glenside, through discussion and comment to developers about the look, feel and values they would like to see expressed, and through critical reviews of the website under development at two community association meetings. The website and hosting arrangements were authorised at the November 2007 association meeting. The website was first published on the Internet in December 2007.